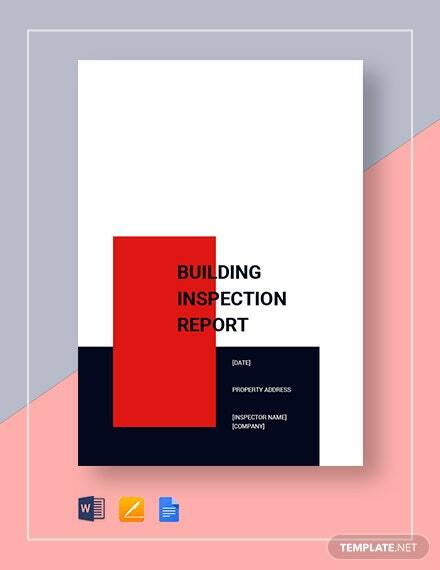 The home inspection report is a vital part of any home inspection project and the inspector must take care to prepare the Service Report Templates which sums his findings about the property. 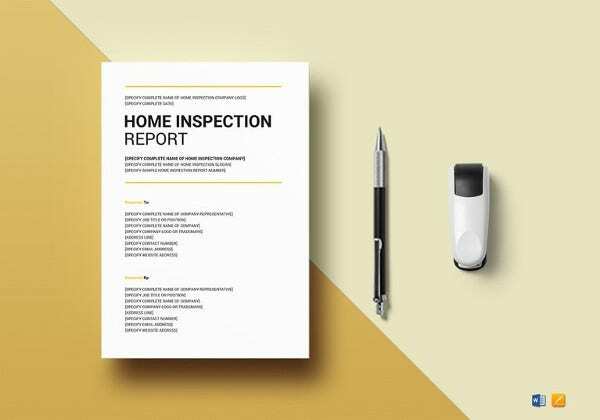 Now, a home inspector is usually a busy man and preparing an inspection report template after every checking gets tad tedious for him. 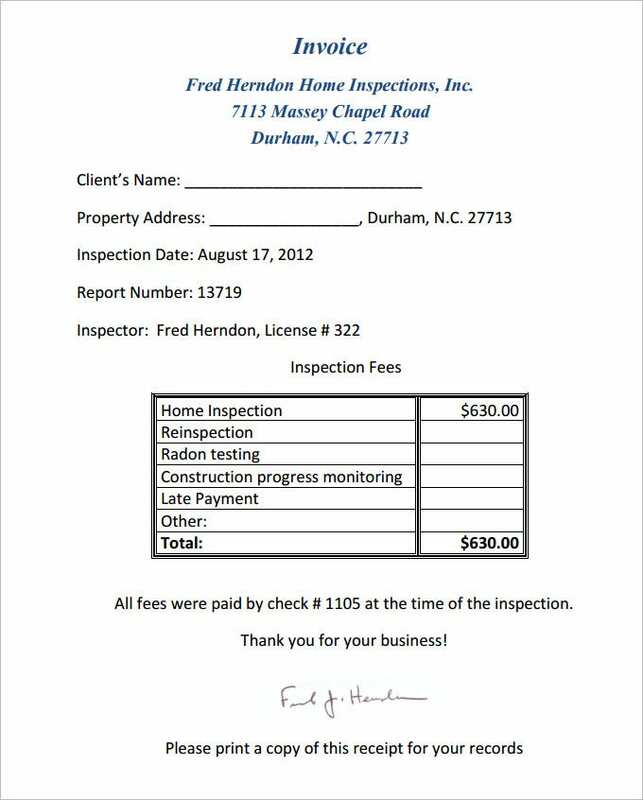 Moreover, if he is new in the field he might not know the exact structure of creating a proper home inspection report. 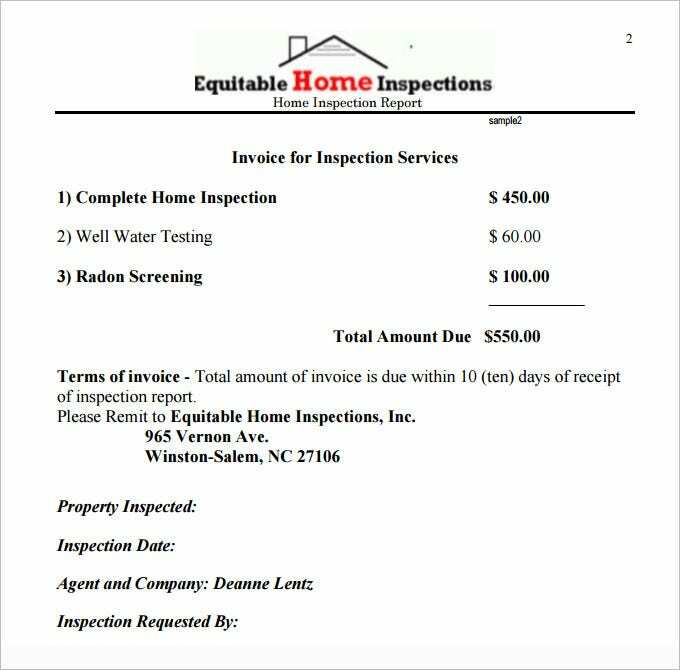 But not to worry as today you have the home inspection report template to make your job all the more easier. 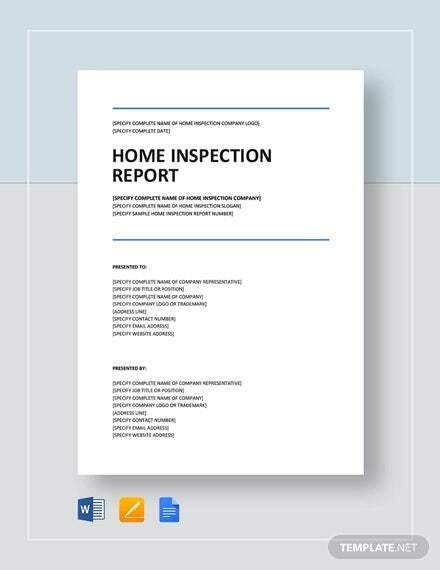 The home inspection report templates can be easily downloaded online. 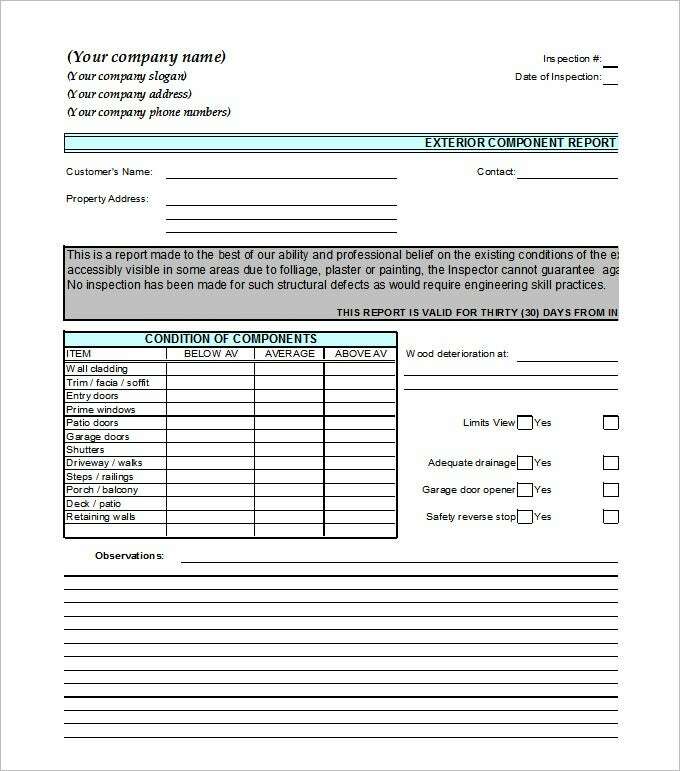 These come up as readymade inspection report forms where you are saved from the labor of creating the entire report right from the start. 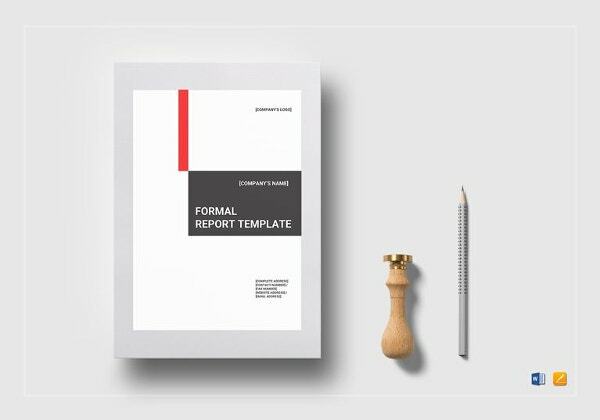 These templates come with all the points covered in the inspection with specified places where you would have to report your findings. You would also get designated boxes to upload the photos of the property to support your findings and views. You will be glad to know that most of these templates are easily customizable and you can adjust according to your specific needs. 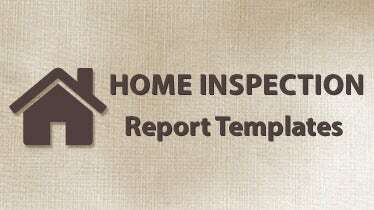 We have collected some sample Home Inspection Report Templates, hope these templates will help you.